My children and I are big fans of non-fiction books. 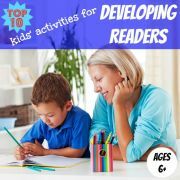 Factual books are perfect for building background knowledge, which is so important in helping your child to become a competent reader. 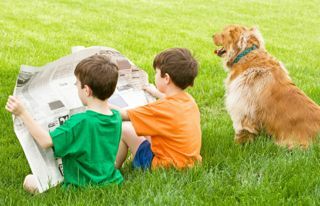 With some background knowledge on what they are reading, your child can connect more deeply with the text, which leads to better fluency and comprehension. Reading non-fiction books is also a great way of introducing new vocabulary which helps further to improve your child's reading skills. 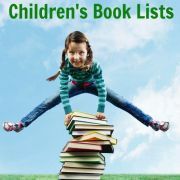 There are some fantastic non-fiction books available for children, jam-packed with interesting and engaging facts. The issue can sometimes be trying to assimilate all this great knowledge. Of course, these books are designed to be read again and again, or dipped in and out of. 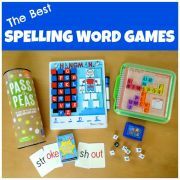 However, here is an activity which we enjoy playing when reading non-fiction books and which helps my children absorb more of what they are reading about. 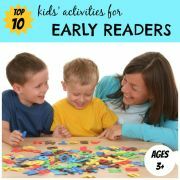 This activity works for factual books which contain pictures of people or animals busily going about their business. 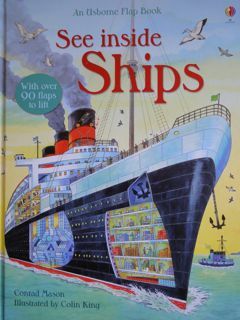 We used it recently very successfully with the Usborne Flap Book See Inside Ships. 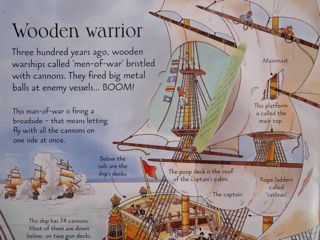 This is part of a series of excellent books from Usborne, many of which would be perfect for this activity. 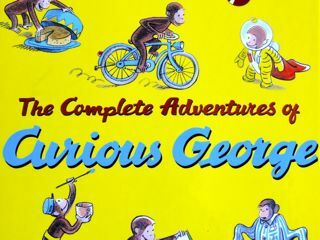 There are, of course, many other suitable books which I am sure you already have on your bookshelf. Here are the details of what to do. Read a page or two of the book. If there is a lot of information on each page, one page will be sufficient. Explain to your child that you are going to imagine you are different people (or animals) in the book and try to think of what they might be saying. Start by modelling what you want your child to do. Take the first card (eg "I can see..") and find a suitable person in the pages you have just read who might be saying something which begins with those words. Then finish the sentence which this person might say, trying to use some of the new vocabulary you have just read about (eg "I can see him hoisting the signal flags"). 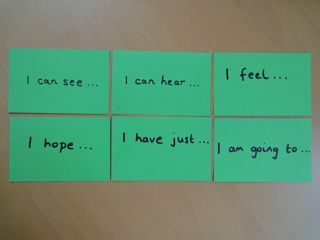 Ask your child to have a turn with the same card, "I can see…", putting words into a different person's mouth this time. 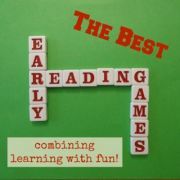 Then continue with each card in turn, letting your child finish the sentence first and then having a go yourself. If your child is up for it you can go through the cards a second time when you get to the end of the pile. Or move onto another page and try it again with that page. If you come to a page which doesn't lend itself to this activity, just read through that page normally and start using the cards again on the next suitable page. They are interacting with the text and so are forced to think more about what they are reading. 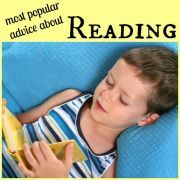 They are visualising which helps them to interpret and retain more of what they are reading ("I can see, hear, feel…"). They are inferring and drawing conclusions which are not explicitly stated in the text ("I hope, I have just, I am going to…"). Quite a lot of fun learning to fit into one activity!